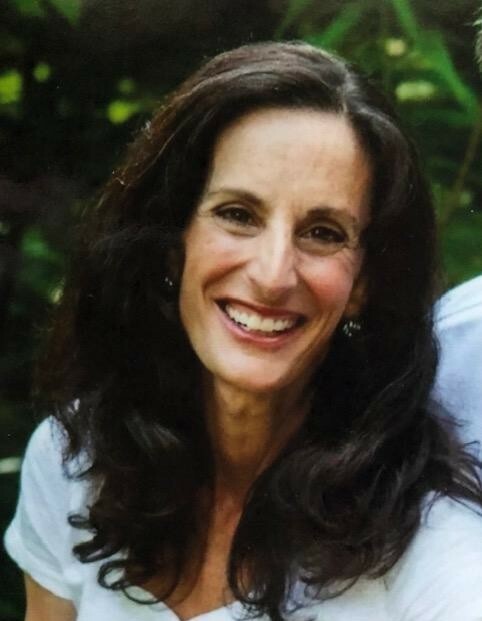 Adina Reilly, 58, of Asheville, NC passed away after a long, courageous battle with cancer, on April 7, 2019. Born in Newark, NJ on September 6, 1960 to Felice and Sheldon Weiniger, Adina was raised in White House Station, NJ and attended Ithaca University and later, Life University where she received her doctorate in Chiropractic in 1998. She opened a chiropractic practice with her husband Ed in Fairview, NC in 1998, but her true and deepest calling came with the birth of her two children, Connor and Leia. She utterly devoted herself to every aspect of their education, care and growth, from coaching soccer to volunteering to serving on the marching band Board of Directors. In 2013 Adina was voted adjunct professor Teacher of the Year at ABTech where she taught Anatomy and Physiology, and she was recognized that same year at the national level for her innovative teaching. Things that brought her great joy included biking 50 or 60 miles on the Blue Ridge Parkway and hiking the mountains of WNC with her dog, Shane. She was a loyal friend to Bill W. for 32 years. Adina is survived by her loving husband Ed, her children Connor and Leia, mother Felice Ofsie, brother Wayne Weiniger, sister Lori Weiniger. She is preceded in death by her father Sheldon Weiniger. A memorial service will be held at 12:45 PM on Friday, April 12, 2019 at Congregation Beth HaTephila, 43 N Liberty St, Asheville, NC 28801 with Rabbi Meiri officiating. Special thanks to those who cared for Adina: Dr. Tim Vanderquaak, the staff at Hope Women’s Cancer Center, with additional thanks to Care Partners Solace Center.